Back, hip and pelvic pain during pregnancy has an obvious cause: the extra pressure put on one’s body by that extra passenger! During pregnancy our bodies have a miraculous way of getting past the conundrum of needing a strong pelvis to walk on two legs, on the one hand, but also needing a flexible pelvis to facilitate giving birth, on the other. The body cleverly releases a hormone called ‘relaxin’, which relaxes the usually very strong sacro-iliac ligaments, loosening the pelvis and enabling the baby’s head to pass through more easily. Unfortunately, the down side to this miracle is that it can cause instability, asymmetry and pain during pregnancy. Also, the muscles have to work a lot harder to stabilize the pelvis when the ligaments are weakened. Buttock and hip pain, sometimes going down leg. Pregnancy pain requires a careful and expert diagnosis by a trained professional. 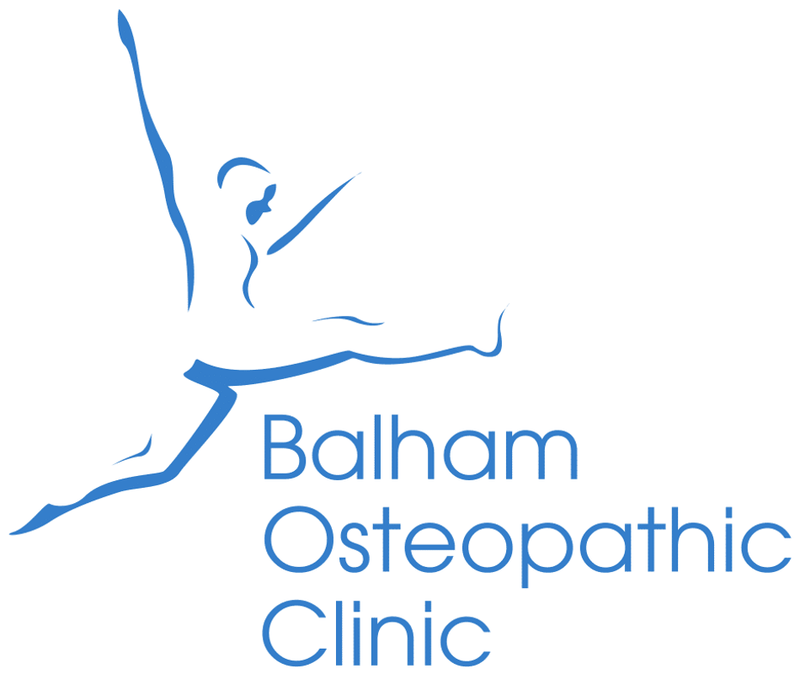 It is a very common presentation in our clinic and, where appropriate, we treat it gently and effectively by re-aligning the body into a more symmetrical and balanced position. We also give the patient the right strengthening and stretching exercises to maintain a good posture while pregnant. A thorough examination and analysis will enable us to find and, where possible, right the imbalance. Please call to talk to a trained professional if you want to know more.